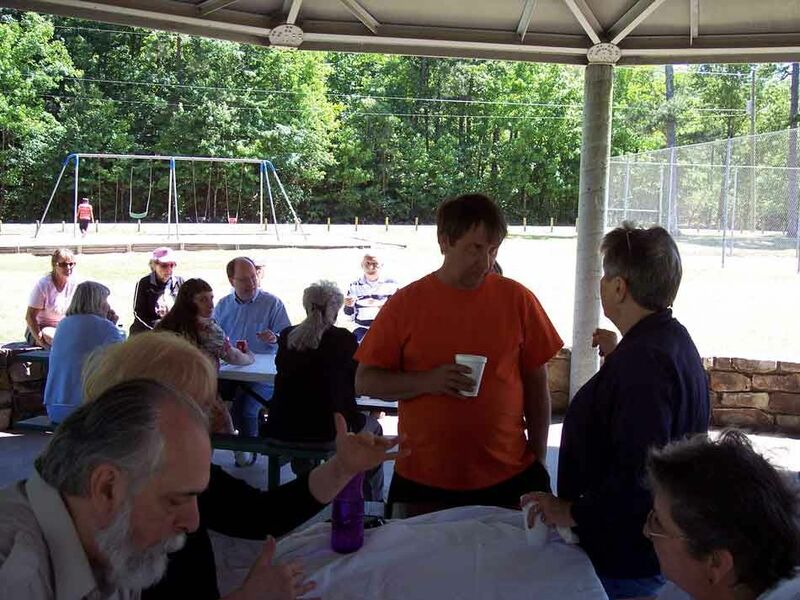 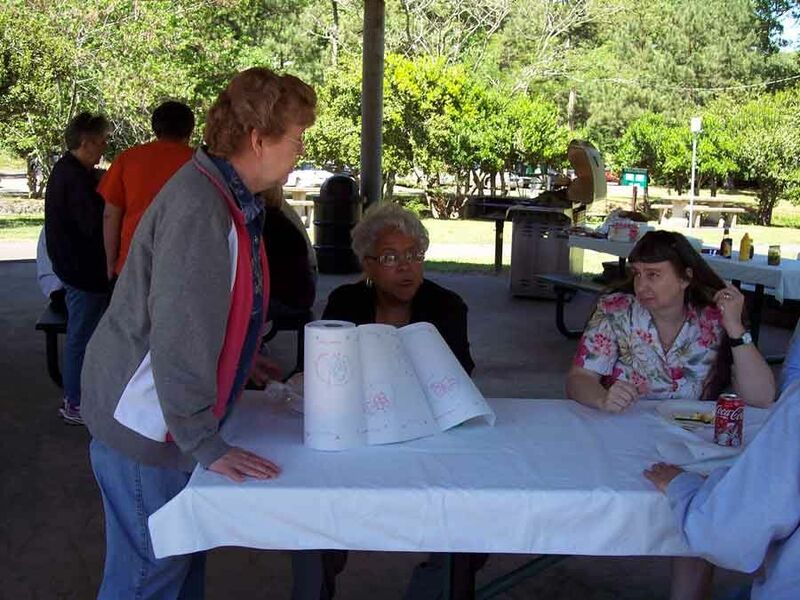 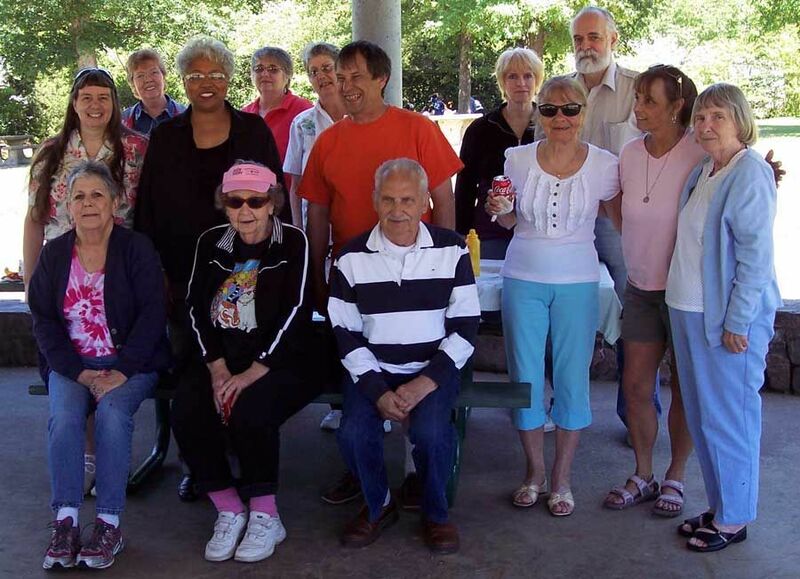 On May 19, 2010, members of the Whittington Valley Neighborhood Association met in Whittington City Park under sunny skies for their Spring Potluck Picnic. 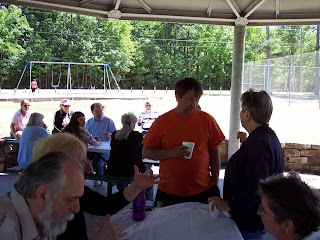 Attendees included Association members, local residents and friends. 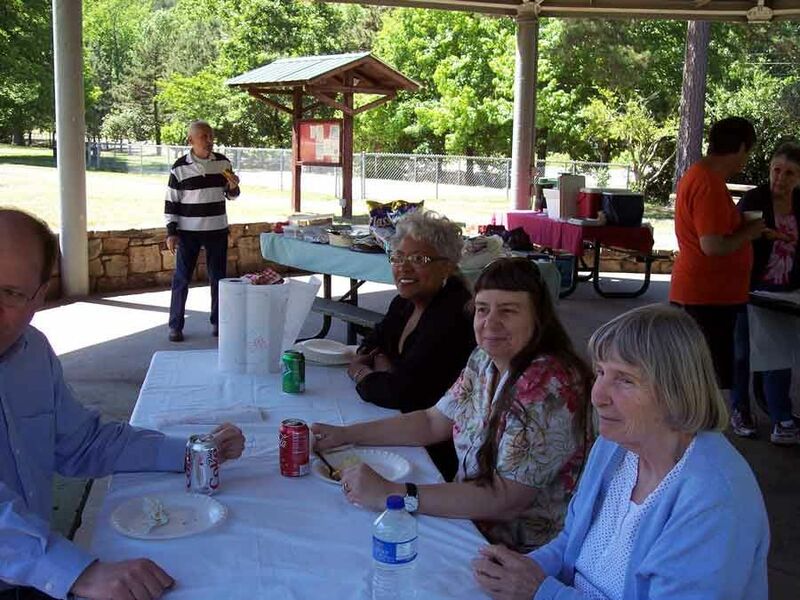 Special thanks goes to John Lewis for working the barbecue grill. Verna Linder, Fannie Hill and Merrie Long. Darthy Tyrity, Elfreida Collins, and Richard Gantner. 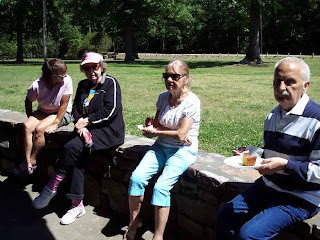 Picnickers Enjoy Good Food and Company. Mark Toth, Fannie Hill, Merrie Long and Gayle Gantner.